Owning a catering business requires having the correct tools for the job. This means getting the right professional kitchen equipment to ensure the quality and consistency of output. It should also withstand the pressures of busy commercial operation but also minimize downtime and deliver savings by increasing efficiency and reduce maintenance costs. Owning an ice cream shop is one of the most entertaining and enjoyable businesses to have. A lot of people love ice cream and they definitely love the treats they receive, so you’ll likely be dealing with a bunch of happy customers. However, the success of this business depends on the quality of the appliances and equipment that you use within the shop. 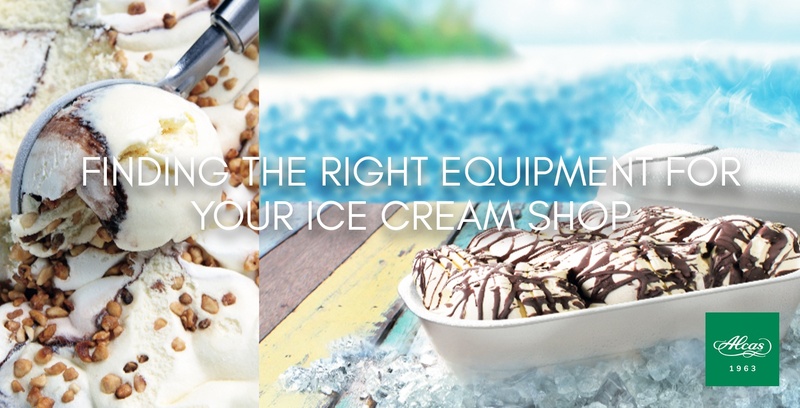 That is why it's important to know the right equipment to buy for your ice cream shop.